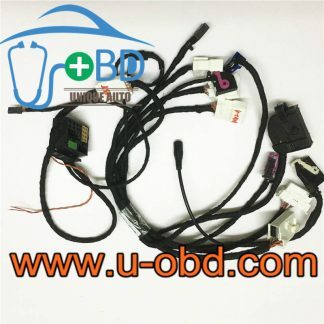 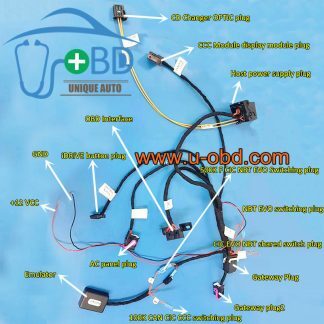 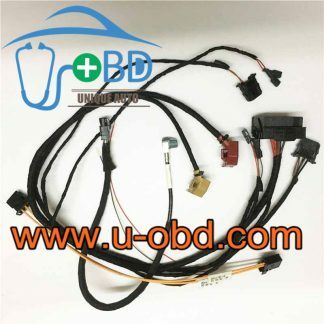 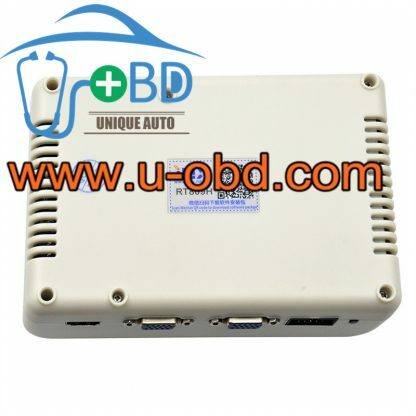 Write unlimited capacity TSOP48 nand FLASH EMMC TSOP56 pin TOP8-16 pin Support CAR DVD, SMART TV. 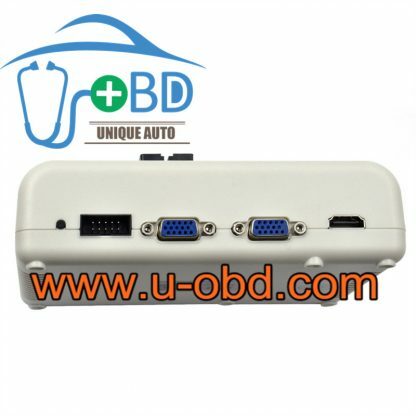 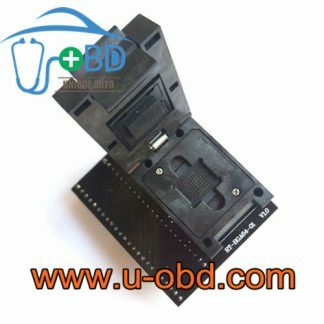 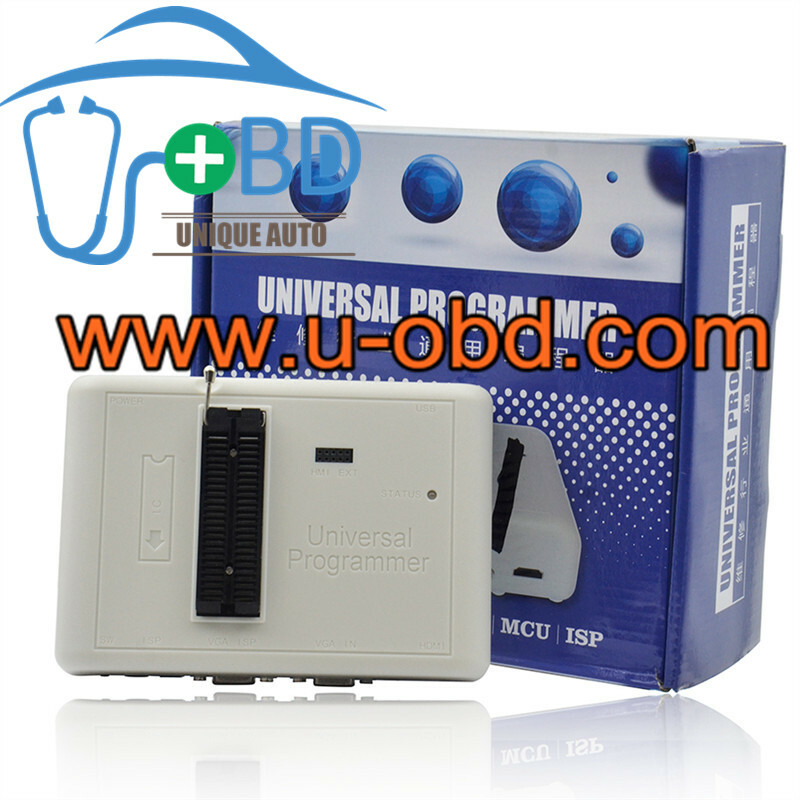 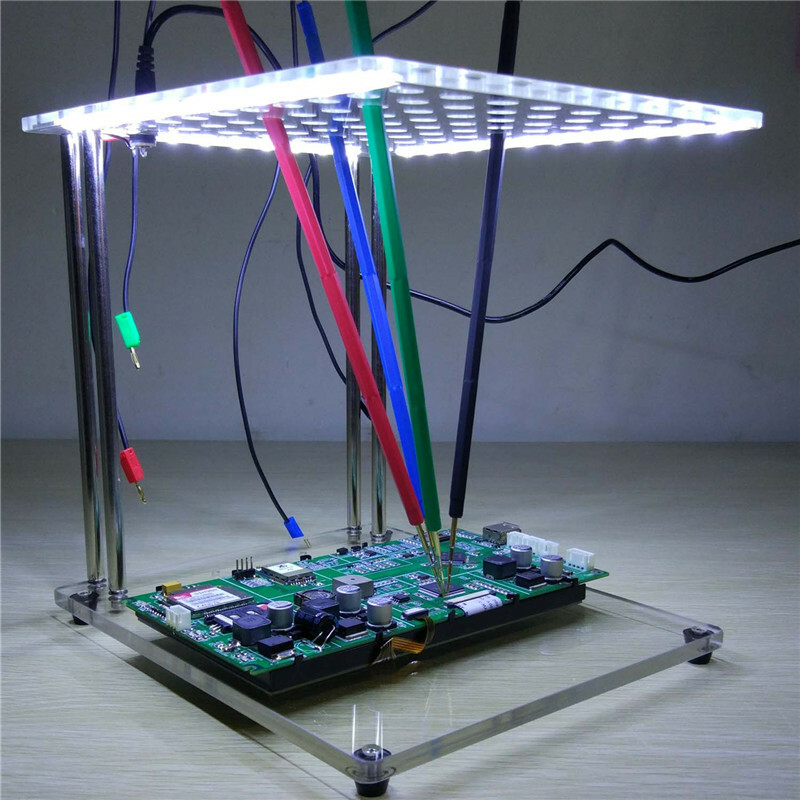 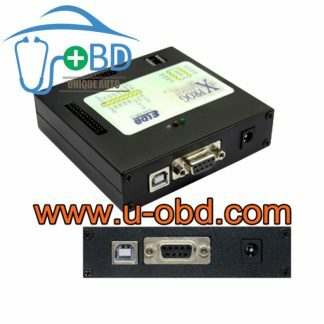 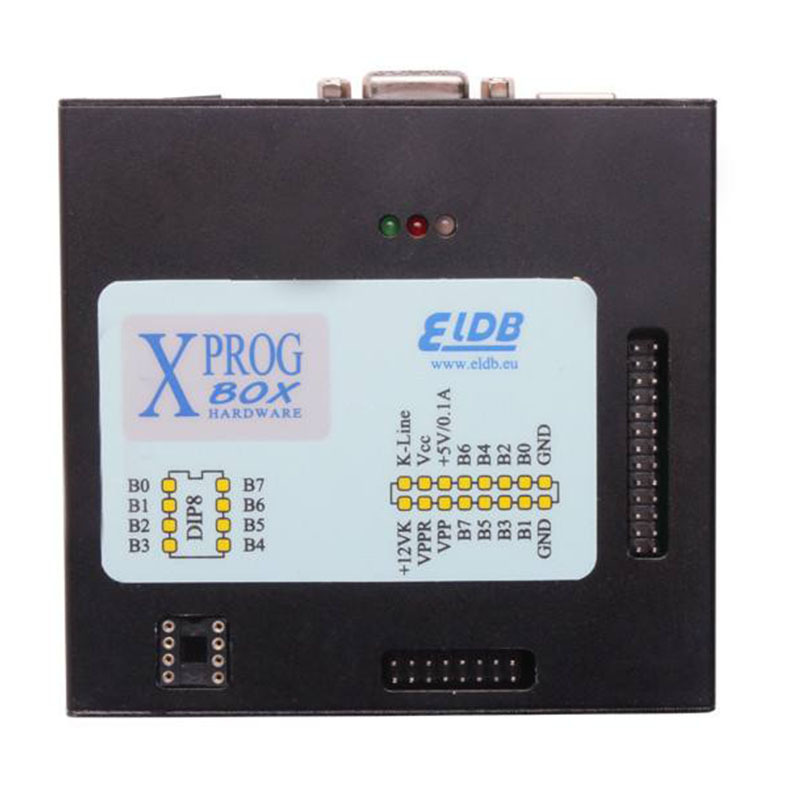 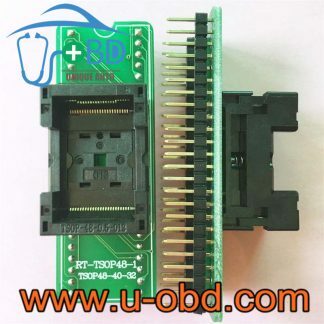 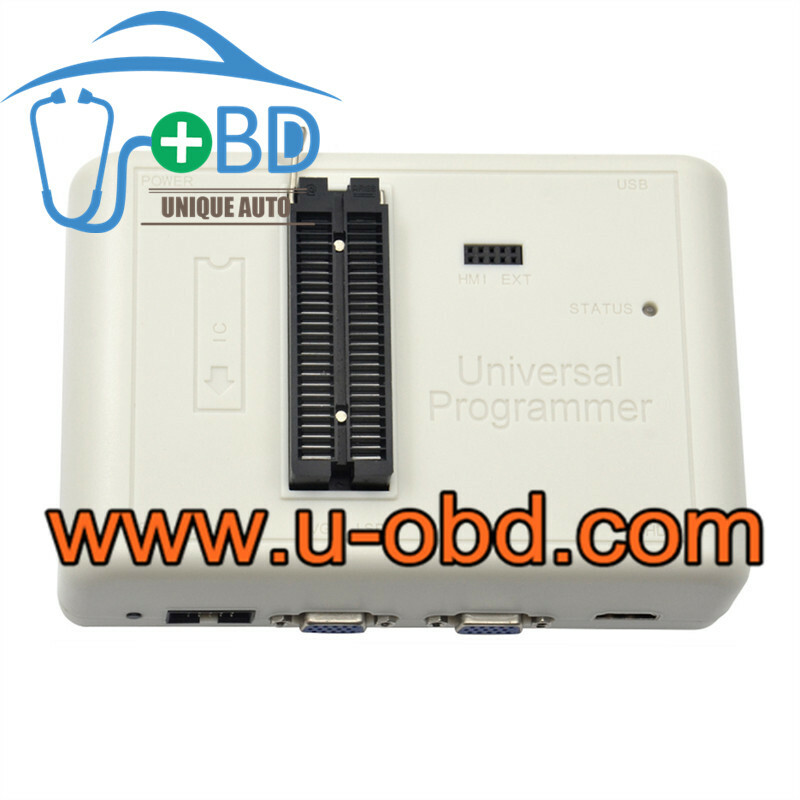 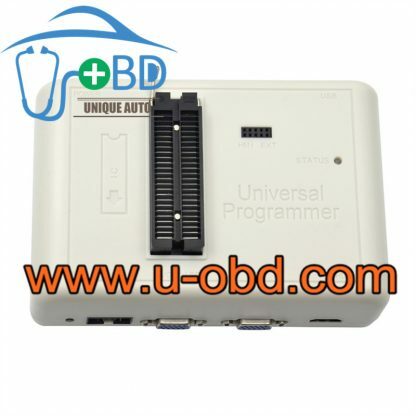 The Only universal programmer Support Read and Program LCD TV VIA VGA and HDMI PORT. 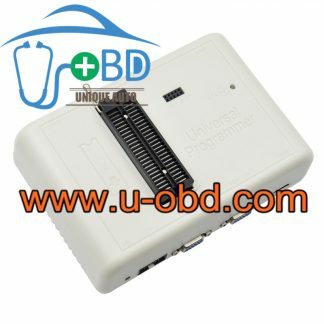 Some TV integrates the read and write function into the HDMI port .the Rt809H can connect the HDMI port by a cable .If the TV don’t integrates the read and write function into the HDMI port , the rt809h can’t read and write function into the HDMI port .